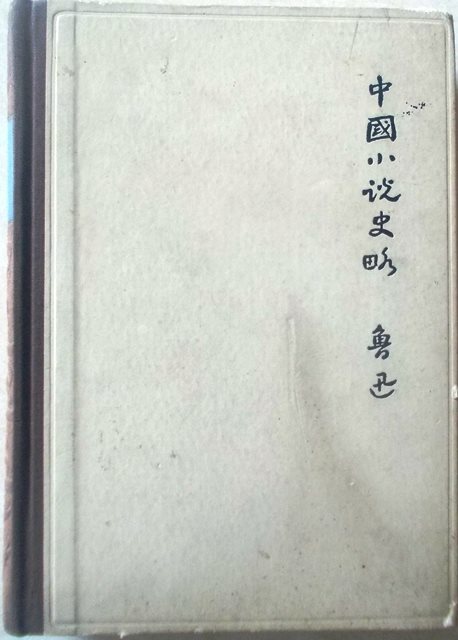 A Brief History of Chinese Fiction grew out of the lecture notes Lu Hsun used when teaching a course on Chinese fiction at Peking University between 1920 and 1924. In january 1923 a first volume was printed and in June 1924 a second volume. 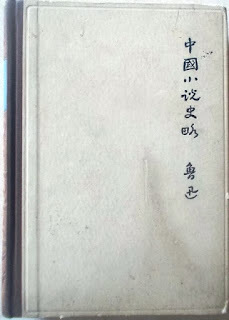 In september 1925 tehse were reprinted as one book. In 1930 teh author made certain changes, but all subsequent editions have remained the same.